Nikki Delamotte of Cleveland.com says, How 2016 became the year of Cleveland's slam poetry revival. Horray to Akeemjamal and Cleveland's slam team! And you can join them at Happy Dog at the Euclid Tavern (11625 Euclid Ave) Thursday, Dec. 15; 9 p.m.
Vertigo Xavier adds that he has not stepped down as the slamministrator of Lake Effect Poetry (the Cleveland area slam team)-- but Lake Effect Poetry has passed its status as a PSI Certified Slam Venue on to AKeemjamal Rollins’ new The People Slam. 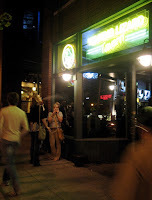 The People Slam takes place on the second and fourth Thursday of each month at the Happy Dog Euclid. Follow the series on Facebook. Forget Black Friday- We Have Small Business Saturday! 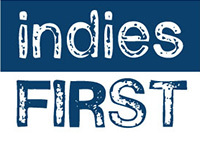 Forget "Black Friday"-- we have "Small Business Saturday" (or, for the book version, "Indies First"). Saturday Nov 26 they will ALL have events going on featuring local writers! And it's a good day to stroll Coventry, or Larchmere, or Cedar-Fairmont (or, why not all of these?) to check out the quirky local stores to get a start on your Christmas list. 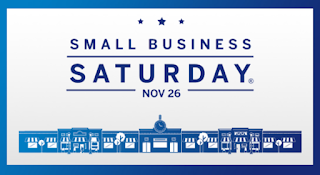 This year Small Business Saturday is November 26th. Mac's will be featuring specials throughout the day, sweet treats and raffling some cool stuff. Terry Pluto will be signing The Comeback: LeBron, The Cavs and Cleveland (and the rest of his books!) between 1-2 p.m. Artist Dakarai has just published a book of collages and he will be signing between 5-6 p.m.
Shop Small is a nationwide movement to celebrate small businesses every day and to help communities thrive. While Small Business Saturday is highlighted as a special day when we can show our support as a nation for small business owners and our communities, the Shop Small Movement is a year-round campaign to celebrate and support small businesses every day. Now in its 45th year, the Larchmere Holiday Stroll is our kick-off to the holiday season! The dozens of shops on Larchmere represent the gamut from fine antiques to thrift, high style to barber shops, Brazilian fine dining to Michael Symon’s favorite dive -- but not a single store here is a chain store! Browse the boulevard to see what’s new (Ipanema Market, Whiplash Studio, Fasi's Cultural Experience, Poisonberry Bakery, Grey's Pie Shop), and enjoy treats at each (hot mulled cider and cookies at Loganberry). Traditional horse and buggy can help you traverse the 10 blocks on Friday and Saturday, 12-4pm. And at Loganberry, enjoy the sweet sounds of guitar maestro Brian Henke, 12-2pm. We’ll be open until 8pm! If we still have Shop Small tote bags in stock, we’ll keep on giving them away on Sunday, too, and you get American Express extra points until the end of the year. 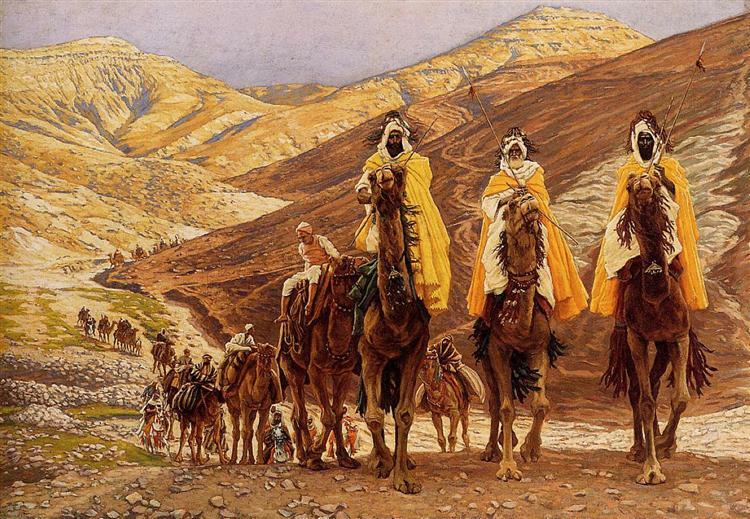 Sundays are generally a little quieter, so we scheduled the children’s activity for Sunday. Join us for a Very Bear Affair with author Dave Cockley (Those Rockin’ Cleveland Kids) at 1:00, and bring your teddy bears if you’re so inspired! Dave will have many bears, including Benjamin Bear, for games and photo opportunities. Marsha Everett, jewelry designer and author of the historical novel, Matthew Brayton, Indian Captive (Windjammer Adventure Publishing). 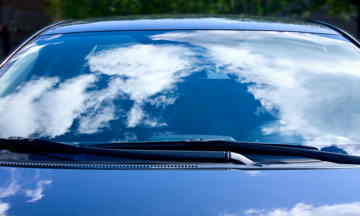 Alex Lewis started the project Car Window Poetry because he believes words are the most powerful force on Earth. One windshield at a time, he has been leaving poems in order to make a small but meaningful impact on others’ lives. "Those words can be something that if you're hurting, they can give you hope. If you're starting to feel like your dreams don't matter, they can be the thing that breathes life into them,” Lewis said. Please join us for some tributes and poems from the book read by Yaseen Assami, John Donoghue, Dawn Lundy-Martin, M A Shaheed, Joan Nicholl, Okantah, P K Saha, Leonard Trawick, Ra Washington and editors Diane Kendig and Bob McDonough and others. 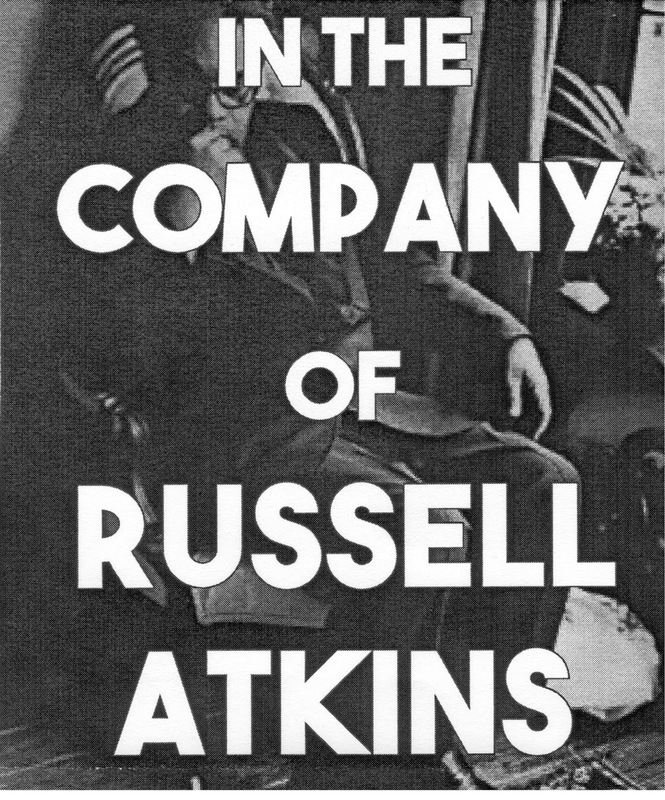 The poet Robert Creeley often pointed to "the company of poets," how it fuels our life and our work, and certainly those of us who have been fueled by the life and work of Russell Atkins-- which includes his work as poet, editor, composer, teacher, colleague, and friend--will want to be there in person or in spirit to salute him in his 90th year. The book was the brainchild of two of the "Friends of Atkins," Assami and Shaheed who asked Bob McDonough and myself to edit it. 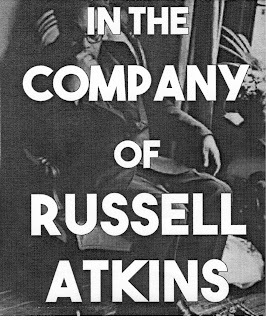 Assisted by Russell himself, we contacted many poets who knew of Russell's work, with a request that they send their thoughts on him and a few of their own poems. Twenty-seven responded, including Russell, who has written a new poem that will be in the book along with others by him. Then, George Bilgere graciously wrote an introduction to the resulting collection, which is being published by Red Giant. It will be available at Mac's Backs in Cleveland Heights and can be ordered by any bookstore and online at Amazon. But don't wait: join us on Saturday and get the first copies there. Russell Atkins plans to be there, and there will be time to greet him or meet him, if you never have met him before, to buy and sign books and eat cake in the reception to follow. Long live our company! Belt Magazine: "Rediscovering Russell Atkins"
Diane Kendig has declared November-- notionally the National Novel Writing Month-- to be a month for poetry instead! Why not write poems in November? She had written thirty poetry prompts for the "Read + Write: 30 Days of Poetry" feature of national poetry month last April... but had been to busy to actually write poems in April. So, now she's doing prompts for November. Follow along on Diane Kendig's blog, Home Again. Once again, the SFPA has posted their Hallowe'en reading, with audio files of poets reading their spooky poems. Something to listen to while cuddled up to a black cat and listening to the ghost wind howl on a dark hallowe'en midnight! "...I think this generalization points to a shift that has occurred in poetry. It seems that at some point, poetry went underground. It went quietly and without a going away party. It forgot to send Christmas cards. So, it stands to reason that when poetry showed up again at its high school reunion twenty years later, no one recognized it anymore. Poetry spoke a different language, and no one at the reunion knew how to converse with it beyond the small talk anymore. But that’s not to say that poetry didn’t have friends because it did. 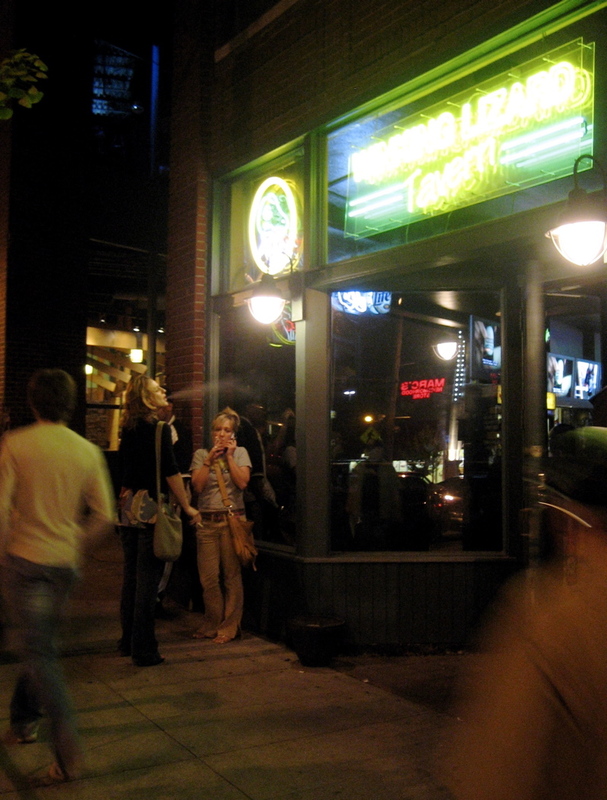 It had underground friends that understood poetry and spoke its new, underground language. "I’m not advocating for poetry to change. It doesn’t need botox or rhinoplasty. Poetry’s beautiful just the way it is. I guess all I’m trying to say is that, deep down, everyone likes getting invited to the party and being asked if they like Eric Dolphy." There is a thread of the rustic in much poetry-- possibly in too much poetry. As Spinks calls it, poetry of "brooks, brambles, and fields." But not Cleveland poetry. 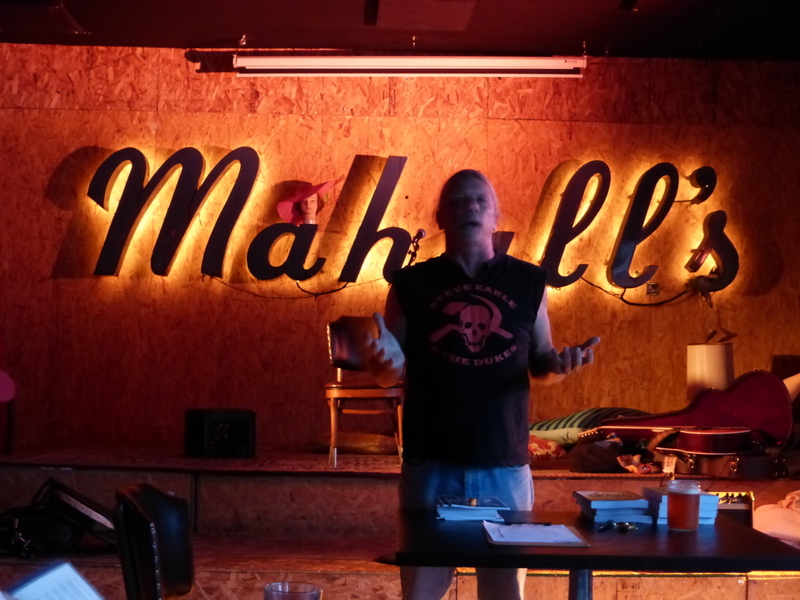 Cleveland poetry tends more to be the poetry of the city, a poetry of cracked asphalt and battered garbage dumpsters and smoking a cigarette in the cold rain outside a bar in Ohio City, not rhapsodizing over a field of daisies. 'Cities are built with language': how poetry feeds on urban life, by Rosie Spinks. Ohio Poetry Day is coming up, and I've been thinking a little about poetry contests. Diane Kendig criticizes competitions, and I can see her point: really, poetry is not a contest. 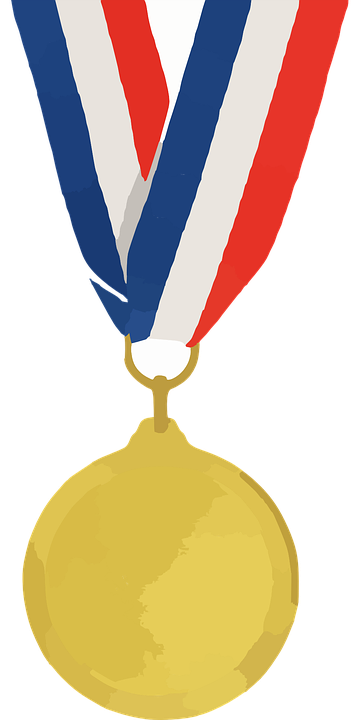 "Winning" is not what poetry is about! But I have contradictory feelings about this: I have to admit, I love contests. I have fun entering them, and I have fun watching contests. 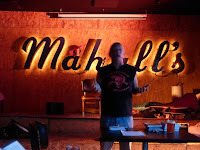 There's nothing more fun than watching a good poetry slam, and competition is absolutely essential to a slam-- that's what makes slam exciting; that's it's all about. Isn't it really about a good poem? Isn't a good performance something worthwhile on its own; you don't have to "beat" somebody else to be admirable? Poet Nin Andrews (Why God is a Woman, Southern Comfort, The Book of Orgasms) is interviewed by Grace Cavalieri. When you write a poem, what do you realize about yourself that you didn’t know before? but for me, it begins by chance. It usually begins in a moment when imagination meets reality. Language, whatever else it is, is a mystery when you examine it. The way it pretends or attempts to replicate the world and what is in the mind or heart or soul. As a poet, I am forever leaning closer to it, trying to see or hear what needs to be said. And how. And each time I lean in, I try my best to get even closer to the fire, to the truth, to whatever it is that is inside the words and that moves me. Or whatever makes magic happen on the page. Sometimes the language is resistant—it’s hard and cold like the surface of a shell. Other times, it opens easily and lets me in, lets me flow. But it’s never predictable. I can’t guarantee when the heart will speak. Or if the journey will begin or end well. On a long drive past half-harvested cornfields, poet Karen Craigo writes "100 rules for living (give or take)." 58. Each life needs a great adventure. 24. Be attuned to patterns—even rows of corn stubble, a line of Corvettes on the highway. There’s meaning in patterns. 67. Some people belief ridiculous things. There’s no way you’re not one of them. 81. Live a life that can’t be summarized in a bumper sticker. 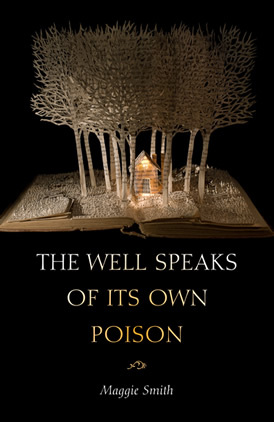 The Ohio Poetry Day Association has selected Maggie Smith as the Ohio Poet of the Year for her book The Well Speaks of Its Own Poison. Smith says her book “...was largely inspired by fairy tales and folklore, but it blends those influences with my Ohio roots. “Many of the poems are set in or reference places that are important to me, including my childhood home in Westerville, Alum Creek, and Schiller Park in German Village." 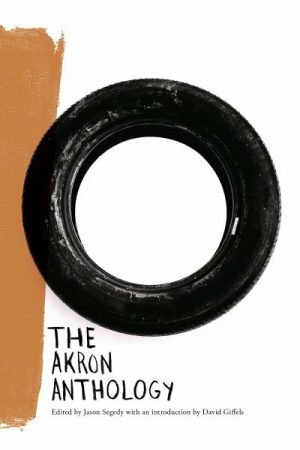 In a blog post, the Ohio Poetry Association explains how the Ohio Poet of the Year is selected. To hear Maggie Smith’s Ohio Poet of the Year luncheon reading and speech, come join Ohio Poetry Day at Heidelberg University on October 15 for the award ceremony. Kent's Wick Poetry Center is kicking off the 2016-2017 poetry season this evening with a reading by Stuart Friebert, followed by a series of poetry events coming up through May. We are excited to announce the Wick Poetry Center’s 2016-2017 Reading Series lineup. Mark your calendars and join us to meet these award-winning authors. Stuart Friebert is the author of fourteen collections of poetry, including Floating Heart, recipient of the Ohioana 2015 Poetry Award. He has published ten volumes of translations, including Puppets in the Wind: Selected Poems of Karl Krolow, and Be Quiet: Selected Poems by Kuno Raeber. He founded the writing program at Oberlin College and co-founded FIELD and the Oberlin College Press. Friebert has won many awards for his poems and translations, including an NEA Fellowship. The Kent community invites you to join us for the inaugural Kent Creativity Festival! This will be an opportunity for people of all ages and skill levels to come together to create, share, and explore the creation of all kinds of art. The event will take place on Saturday, September 24, 2016, from 11 am to 5 pm on the Lester A. Lefton Esplanade outside of the May Prentice House and the Wick Poetry Center. Adrian Matejka was born in Nuremberg, Germany and grew up in California and Indiana. He is a graduate of Indiana University and the MFA program at Southern Illinois University Carbondale. His first collection of poems, The Devil’s Garden, won the 2002 New York / New England Award from Alice James Books. His second collection, Mixology, was a winner of the 2008 National Poetry Series and was published by Penguin Books in 2009. Mixology was a finalist for a NAACP Image Award for Outstanding Literature – Poetry. His most recent book, The Big Smoke, was awarded the 2014 Anisfield-Wolf Book Award. The Big Smoke was also finalist for the 2013 National Book Award and for the 2014 Pulitzer Prize in Poetry. He is a winner of the Julia Peterkin Award and recipient of two Illinois Arts Council Literary Awards and fellowships from the Guggenheim Foundation and the Lannan Foundation. 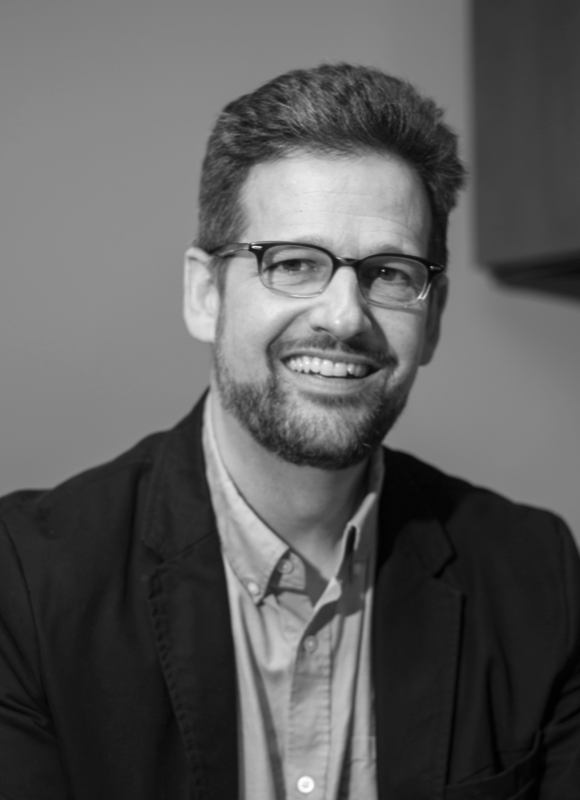 His work has appeared in American Poetry Review, The Best American Poetry 2010, Gulf Coast, Ploughshares, Poetry, and Prairie Schooner among other journals and anthologies. He teaches in the MFA program at Indiana University in Bloomington and is currently working on a new collection of poems and a graphic novel. Leah Poole Osowski is from Massachusetts. She received an MFA in Creative Writing from the University of North Carolina Wilmington where she was a reader for Ecotone magazine. Her first book hover over her won the 2015 Wick Poetry Prize, chosen by Adrian Matejka. Her work has appeared or is forthcoming in Black Warrior Review, The Cincinnati Review, Hotel Amerika, The Journal, Mid-American Review, Salamander, and Third Coast, among others. Kent State international students from eleven different countries will share poems they love from their own cultures facilitating a global conversation through the intimate and inclusive voice of poetry. P. Scott Cunningham is the founder and director of O, Miami, a poetry festival with the goal of every single person in Miami-Dade County encountering a poem. O, Miami events and projects have been featured in The New York Times, The New Yorker, The Washington Post, National Public Radio, ESPN, Time, The Guardian, and many others, and the organization was named by Fast Company as one of 51 “brilliant urban ideas that are changing America.” Cunningham is also the co-founder and editor of Jai-Alai Books, a regional literary publishing imprint, and the poetry editor of The Miami Rail. His poems, essays, and translations have appeared in Harvard Review, The Awl, A Public Space, RHINO, Los Angeles Review of Books, Tupelo Quarterly, Monocle, and The Guardian, among others. A graduate of Wesleyan University, he lives in Miami with his wife Christina. Frank Báez is a Dominican poet and writer. He has published three books of poetry, one of short stories and three books of chronicles. Postales was edited in five countries and was awarded the National Prize for Poetry Salome Ureña in 2009. In 2014 Jai Alai books published an anthology in english of his poetry titled Last Night I Dreamt I was a DJ. In 2015 he was part of the anthology El canon abierto (última poesía en español) that brings together the most relevant Spanish-language poets born after 1970. It is member of the group El Hombrecito, with whom he has released two albums and a DVD. Terrance Hayes is the author of How to Be Drawn; Lighthead, which won the 2010 National Book Award for poetry; Muscular Music, which won the Kate Tufts Discovery Award; Hip Logic, winner of the 2001 National Poetry Series, and Wind in a Box. He is a professor of English at the University of Pittsburgh, in Pennsylvania. Lesley Jenike's poems have appeared in Poetry, The Gettysburg Review, The Southern Review, Smartish Pace, Rattle, and many other journals, and her second collection, Holy Island, was published by Gold Wake Press in 2014. 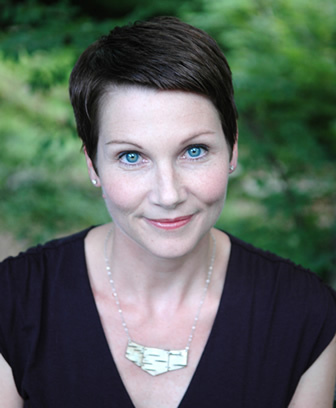 She's been the recipient of fellowships and scholarships from the Virginia Center for the Creative Arts, the Vermont Studio Center, the Sewanee Writers' Conference, and the Ohio Arts Council. She teaches writing and literature at the Columbus College of Art and Design. Celebrating Our Own is the Wick Poetry Center’s annual undergraduate and high school scholarship poetry reading. Selected by poet Matthew Minicucci, the winners of the 2016 undergraduate scholarships are Lydia Leclerc, Victoria Bracher, and Ben Baumgardner. The 2016 high school scholarship winners are Molly Davidson and Taylor Patterson. Gather on Cleveland Foundation Centennial Plaza in Cleveland Public Square for a book swap and afternoon of entertainment (including the poetry performance group "Distinguished Gentlemen of the Spoken Word") in honor of the Anisfield-Wolf Book Awards and the inaugural Cleveland Book Week. Bring a book or find one there, then mingle with other readers and swap books! Books for youth and adults will be available for free from the Anisfield-Wolf Book Awards and the Cleveland Kids' Book Bank until quantities run out! Throughout the Swap, connect with local reading and literacy-focused nonprofit organizations, and peruse your new book while enjoying live music from the Roots of American Music and Cleveland Foundation Uptown Saturday Nights Festival artists SpYder Stompers and Sugar Pie and Eric Seddon’s Hot Club. Mitchell's Homemade Ice Cream will be on the plaza to give away free scoops to the first 500 people who present their library card. If attendees don’t have a library card, Cleveland Public Library and Cuyahoga County Public Library will be registering for new cards on-site. In case of inclement weather, the event will be held on Tuesday, September 13. 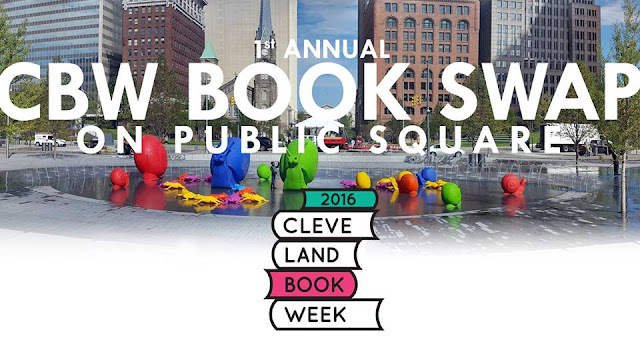 Join us for this all-ages book party on Cleveland Foundation Centennial Plaza at Public Square! ...and if a book swap doesn't do it for you, how about poetry underneath planetarium stars? Shafran Planetarium, Cleveland Museum of Natural History – 3:30 p.m. Escape the confines of Earth and travel to an otherworldly state of mind with 2016 Anisfield-Wolf Book Award recipient Rowan Ricardo Phillips. The author will read from his poetry collection, Heaven, under stars and imagery in Shafran Planetarium. Brief introduction by Museum Astronomer Jason Davis. Advance registration is required. Copies of Heaven will be on sale in the Museum Store, and Phillips will sign autographs before the reading, starting at 3pm. Phillips, a translator, critic and poet, splits his time between Barcelona and New York City, and also writes about basketball and soccer for The New Yorker.